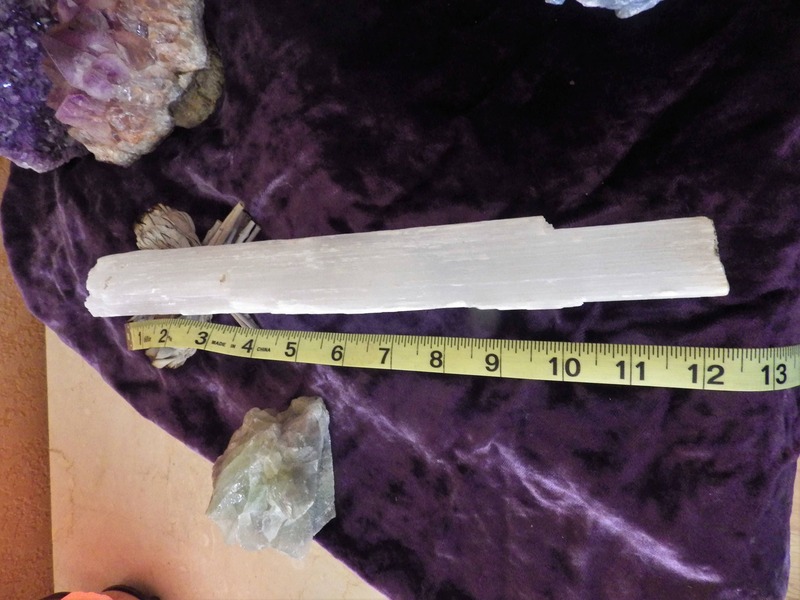 Large Selenite wands are always in demand. 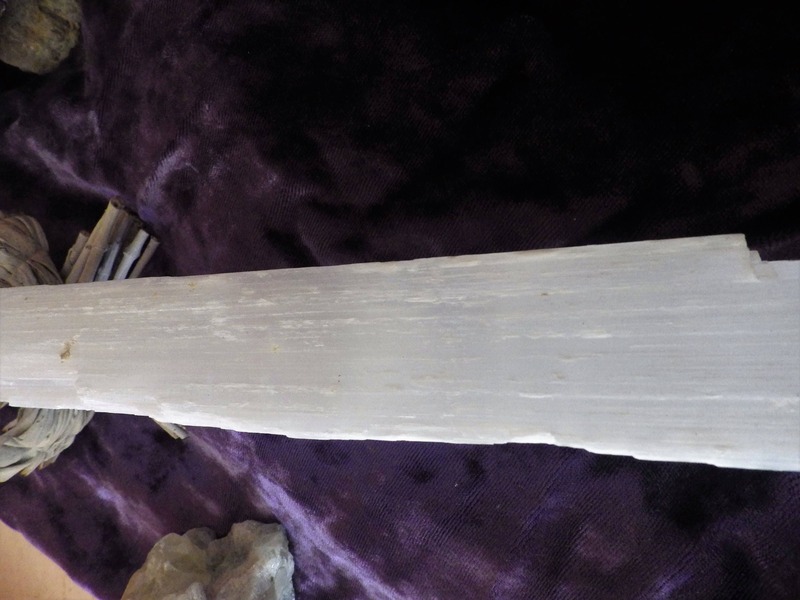 Selenite is a guardian crystal drawing the light and protection of the multiverse into your home. This large wand is perfect for placement as a central piece in your home to guard and protect your family and possessions. Think of drawing all the bright light of the multiverse into your home blinding intruders. 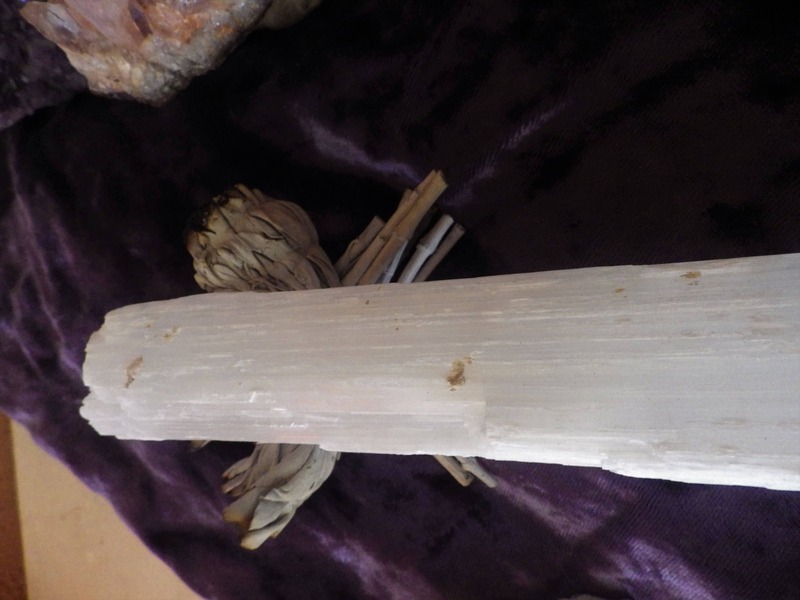 Selenite is a crystallized form of Gypsum, which is used for good luck and protection. 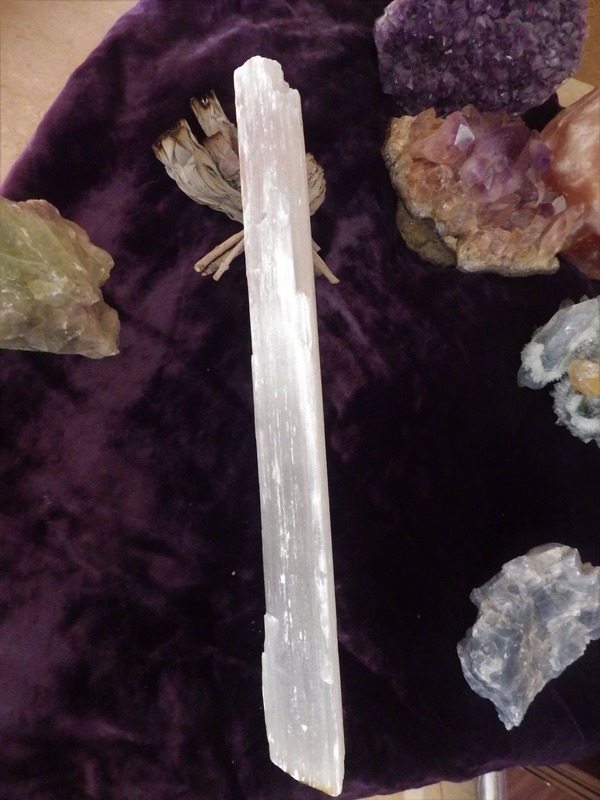 The powerful vibration of Selenite can clear, open, and is excellent for all types of spiritual work. 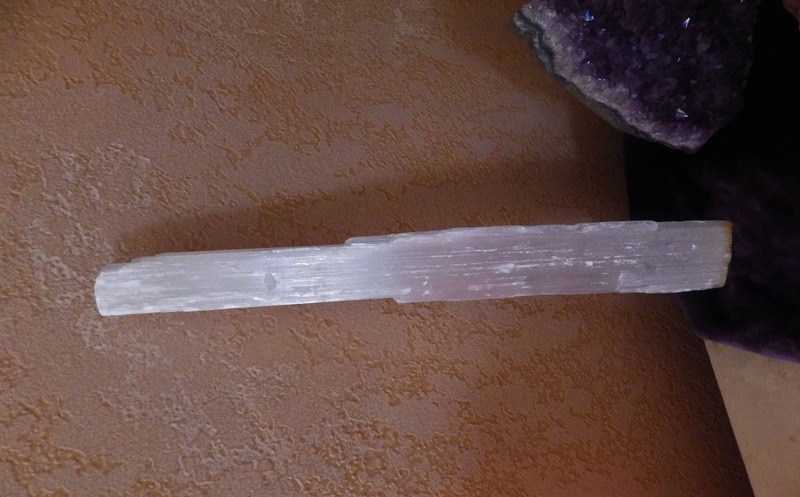 Selenite can also be used to strengthen the memory. 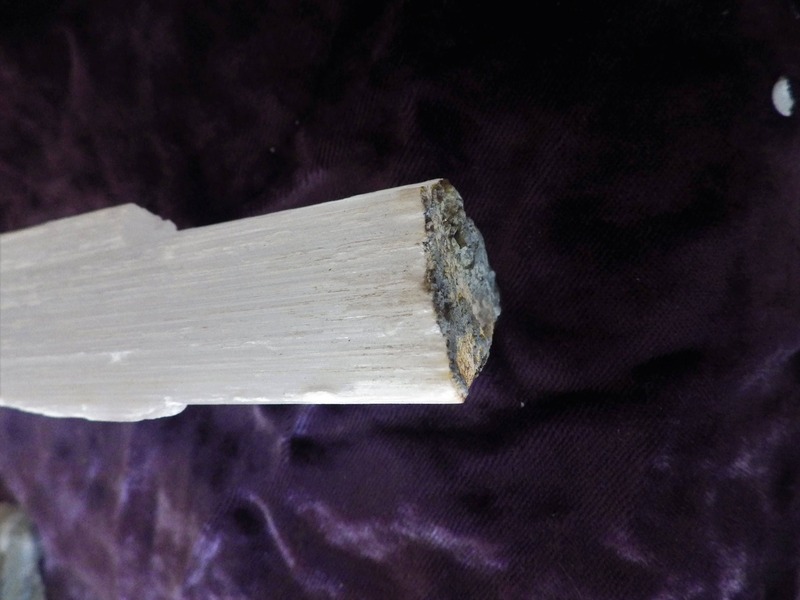 Physically, Selenite removes energy blockages from physical and Etheric bodies. It can reverse the effects of “free radicals” to heal and repair on the cellular level. 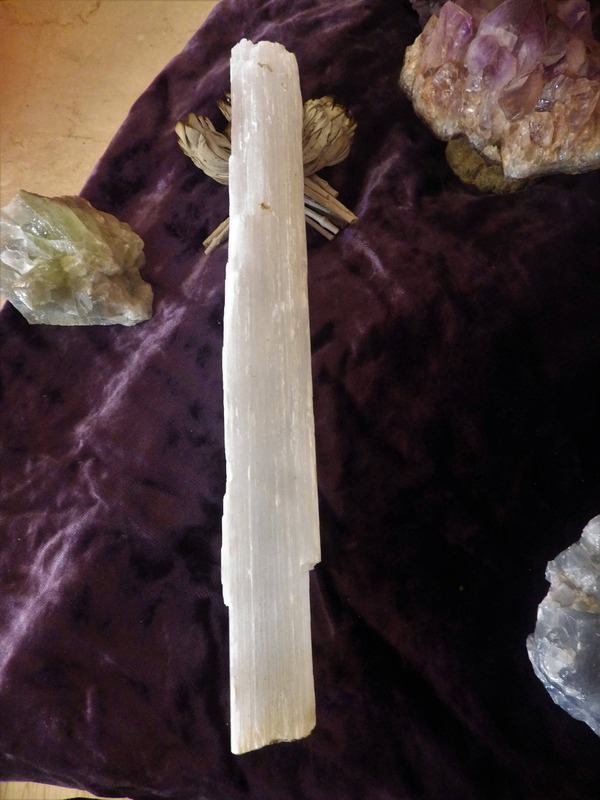 Selenite is associated with the spine and the skeletal system. Selenite can be used to mitigate problems with Mercury fillings in dental work. 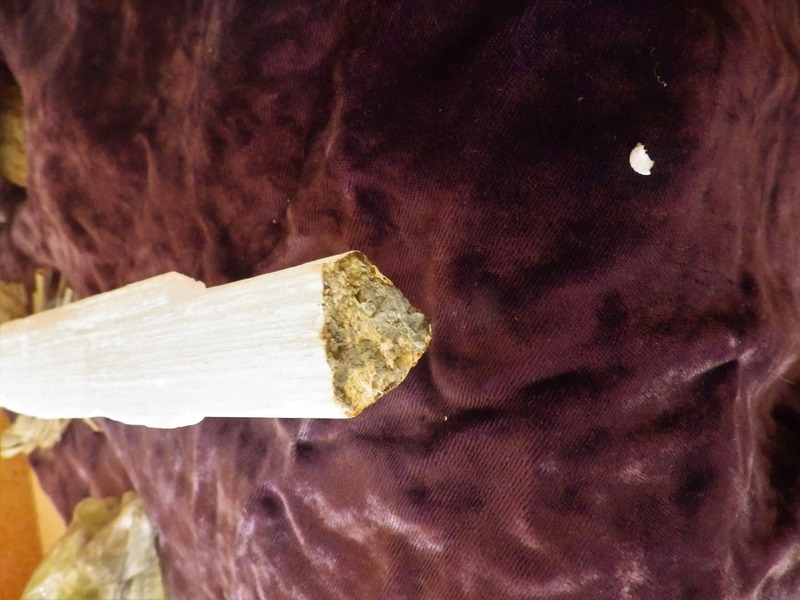 PLEASE NOTE: Although we do our absolute best in packaging crystals so that they arrive safely, the manner in which Selenite forms causes it to easily split or cracked. Selenite forms in sheets and layers which split.